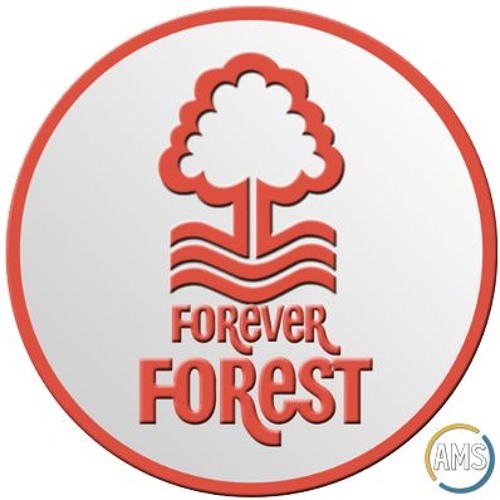 The boys return with another show, and there's a slight feeling of groundhog day around as Forest stutter to defeat against Birmingham City. There's optimism abound however (from Alan) as new signings arrive through the Reds' revolving door. With a tough run of fixtures to come, can Martin O'Neill get Forest going? Make sure to follow us on twitter if you don't already, we're @TFFPodcast.